Legislative policy for the University of Northern Iowa and other Regent Institutions are set by the Board of Regents, State of Iowa. 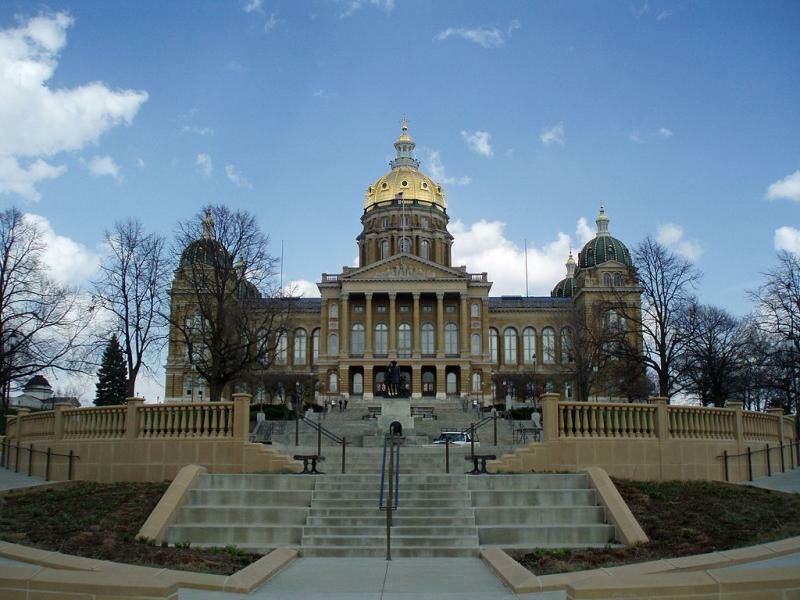 The board's exclusive authority in legislative policy setting ensures that the governor and Iowa General Assembly receive a cohesive legislative plan for all the institutions that focuses on the highest priorities for the universities' education, research, and outreach missions while making the most efficient use of state appropriations. The Board of Regents' State Relations Officer, Mary Braun, serves as the primary liaison between the University of Northern Iowa and the legislative and executive branches of Iowa government, including the Iowa General Assembly, the Office of the Governor, and other state agencies. She is responsible for the day-to-day communication with legislators.